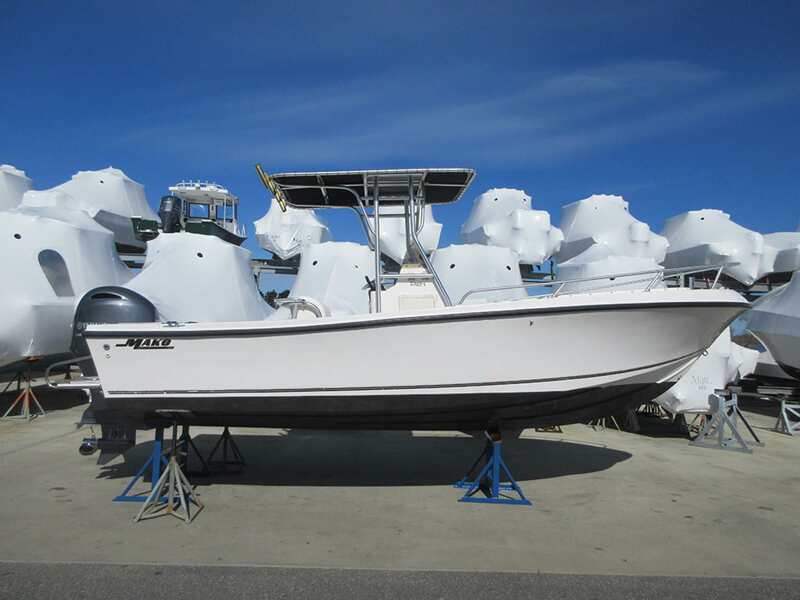 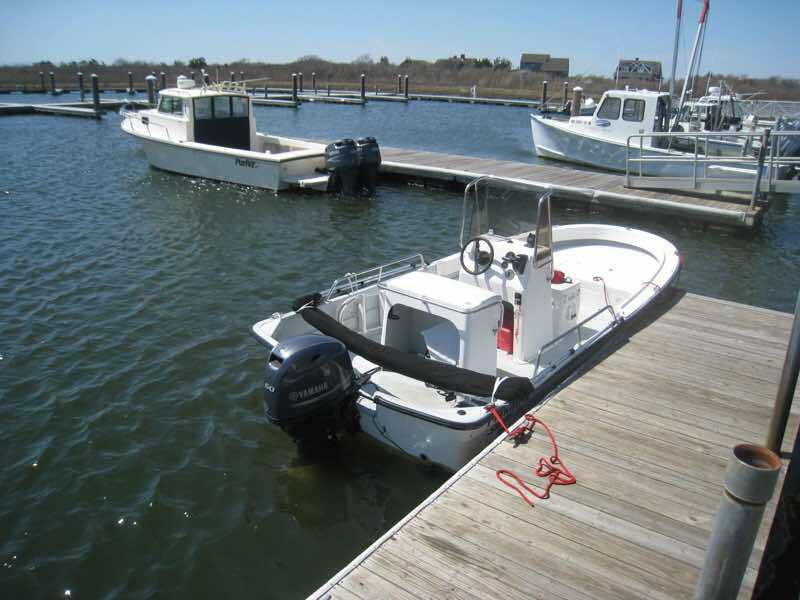 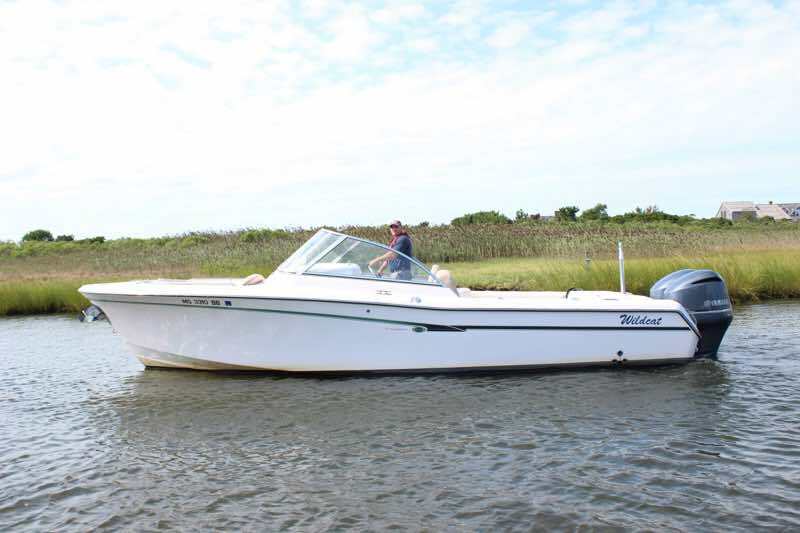 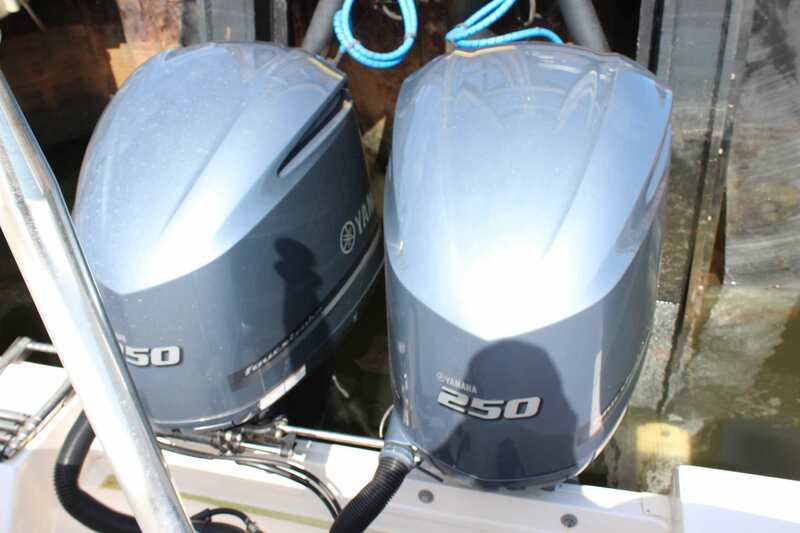 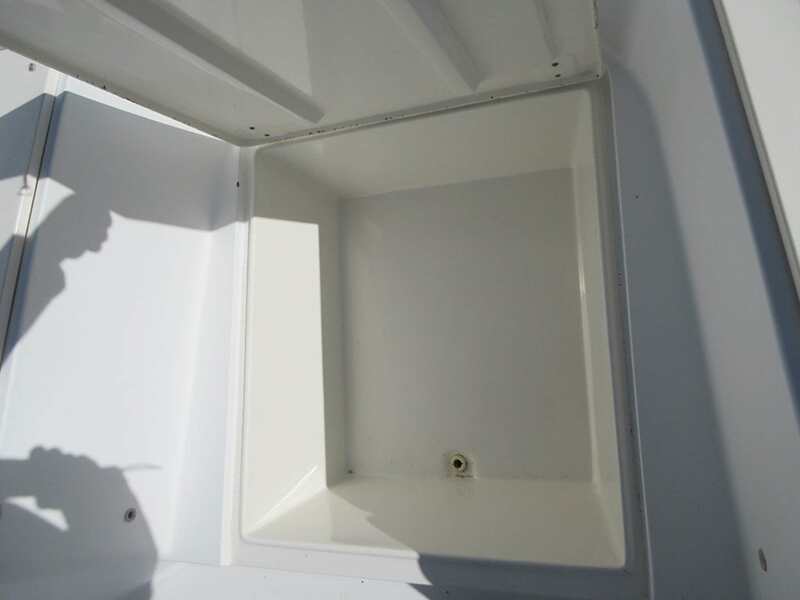 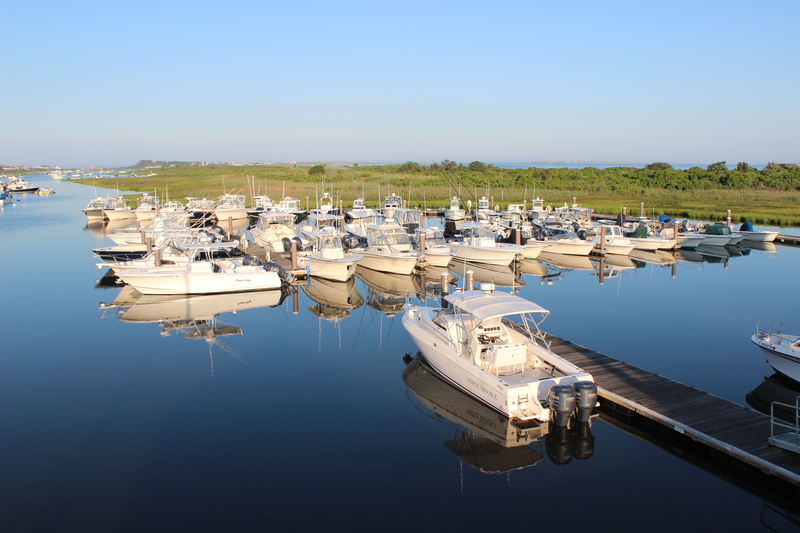 Madaket Marine is your on island source for used boats. 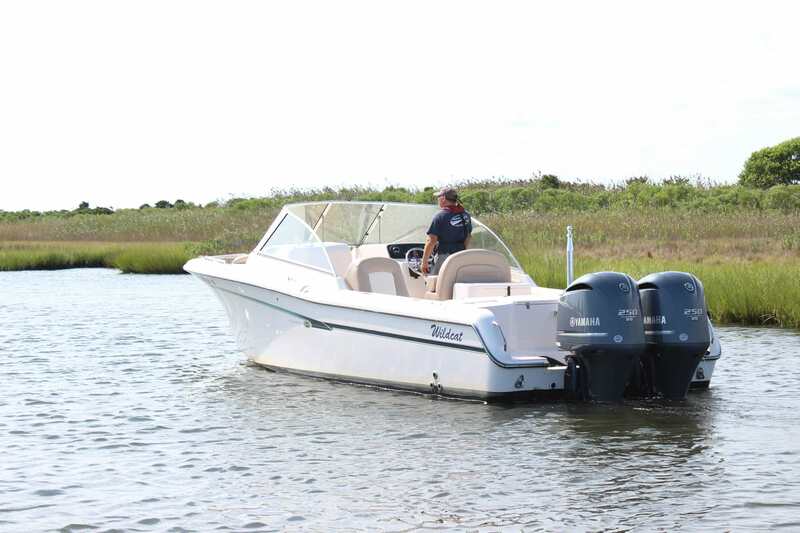 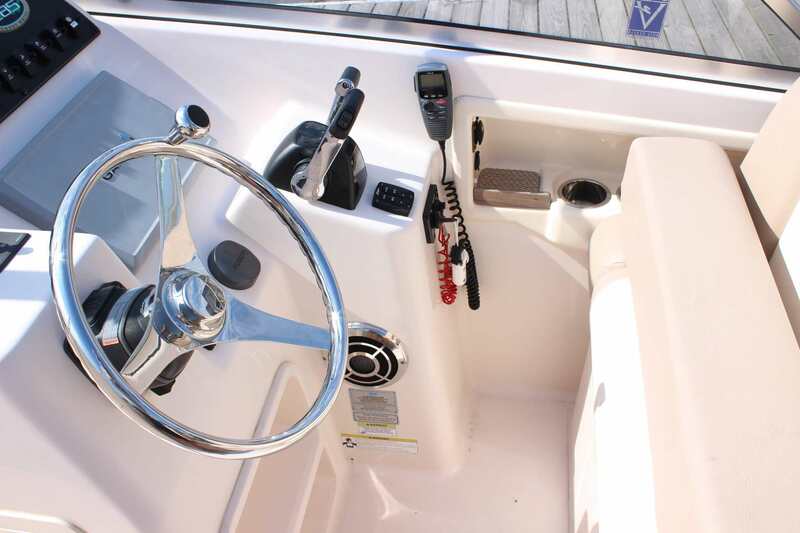 Our knowledgeable sales personnel will help to pair you with a used boat that will suit your boating needs and get you out on the water. 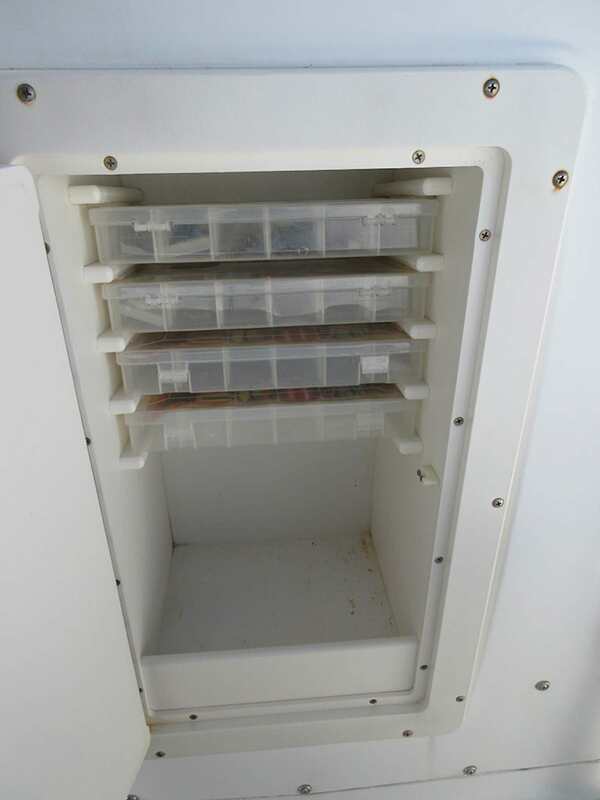 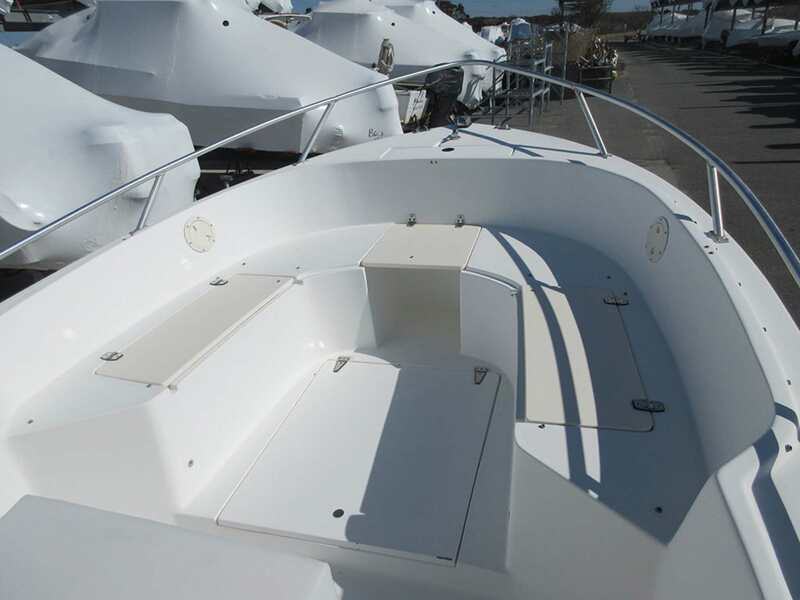 For further information on specific models and pricing, please contact our sales department. 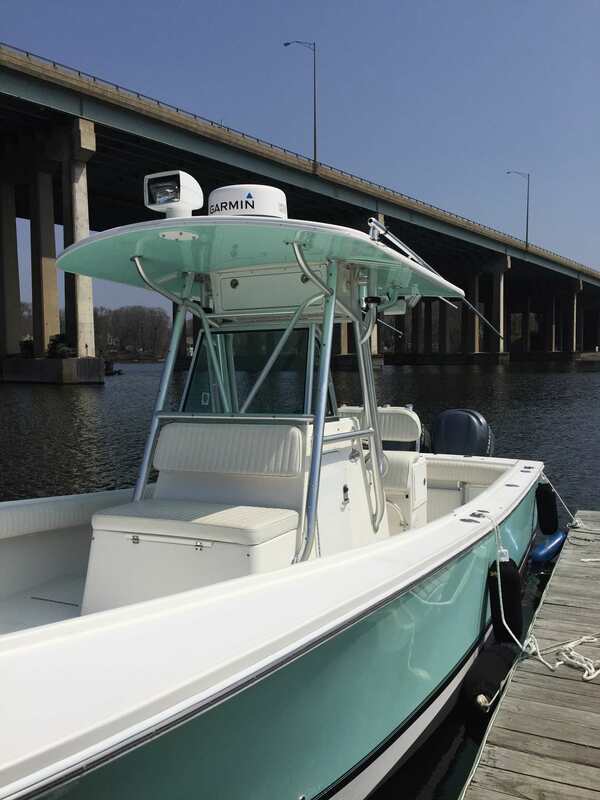 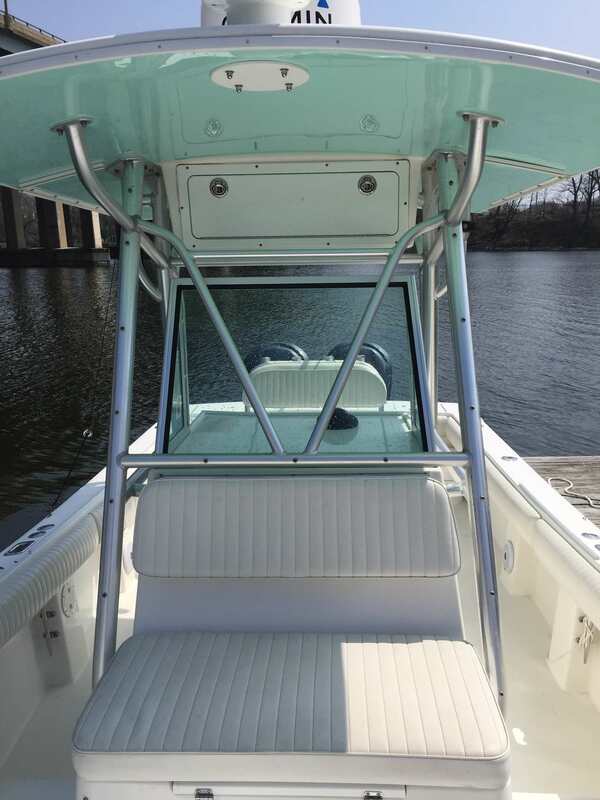 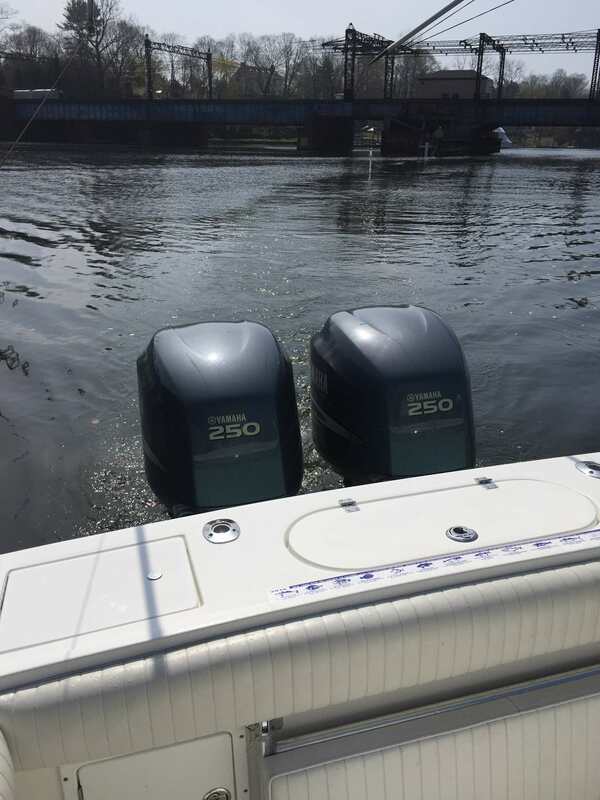 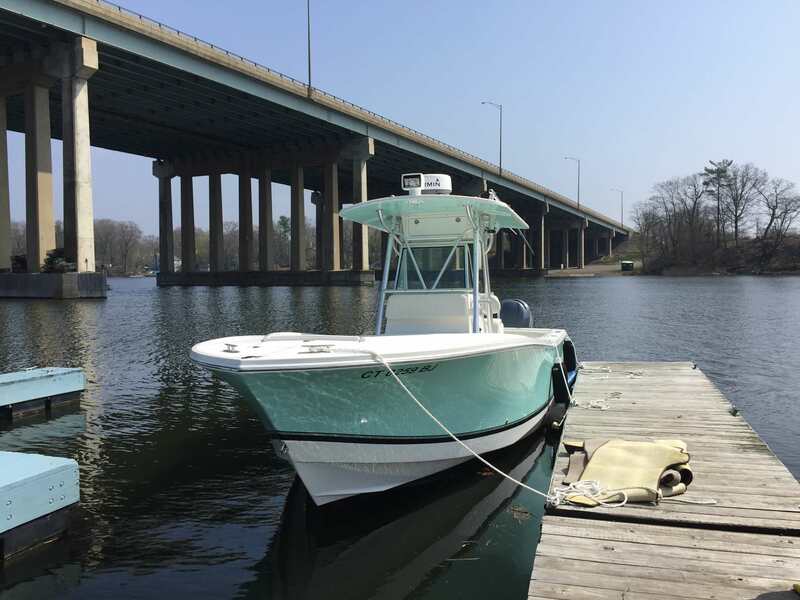 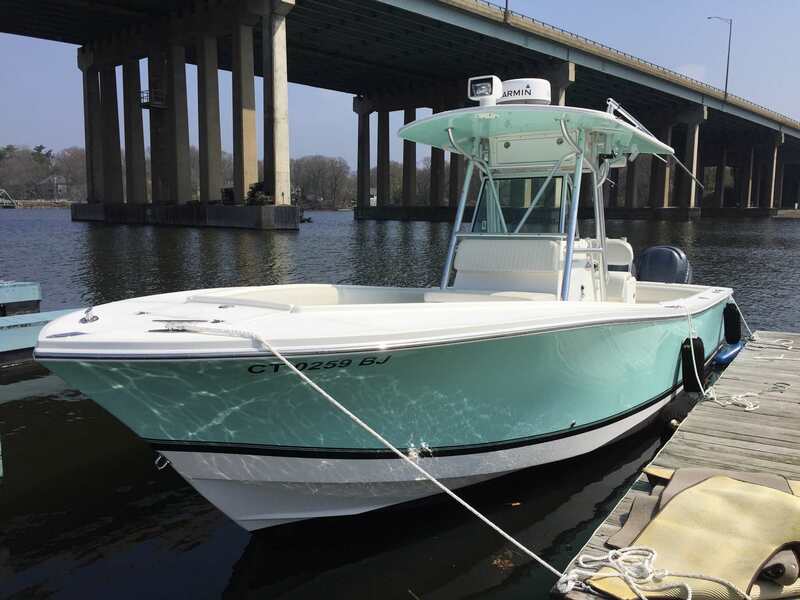 Twin Yamaha 3.3 Liter F250 engines with 775 hours, Sea Foam Green hull, Garmin 7610 chart plotter with GMR 18 Radar, auto pilot, JBL stereo, no bow rail, fold down stern seat, extra rod holders on t-top and leaning post back rest, spot light, no trailer. 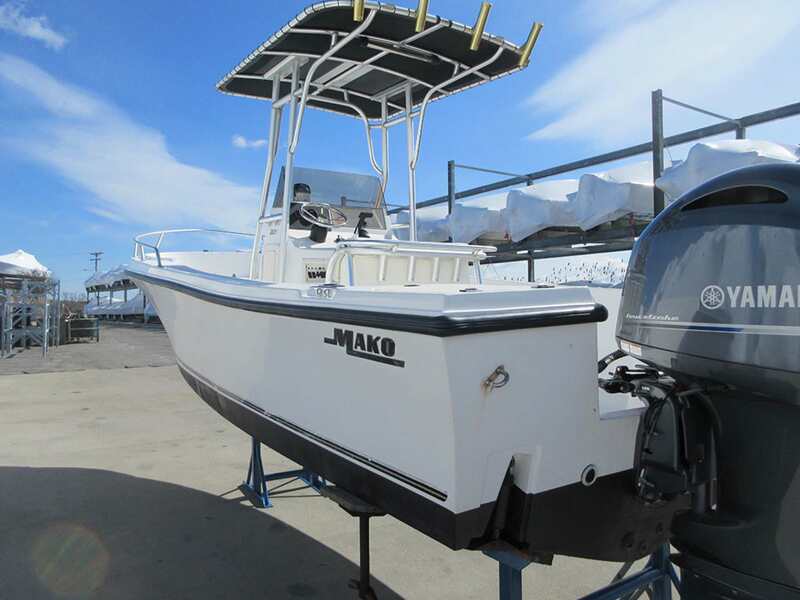 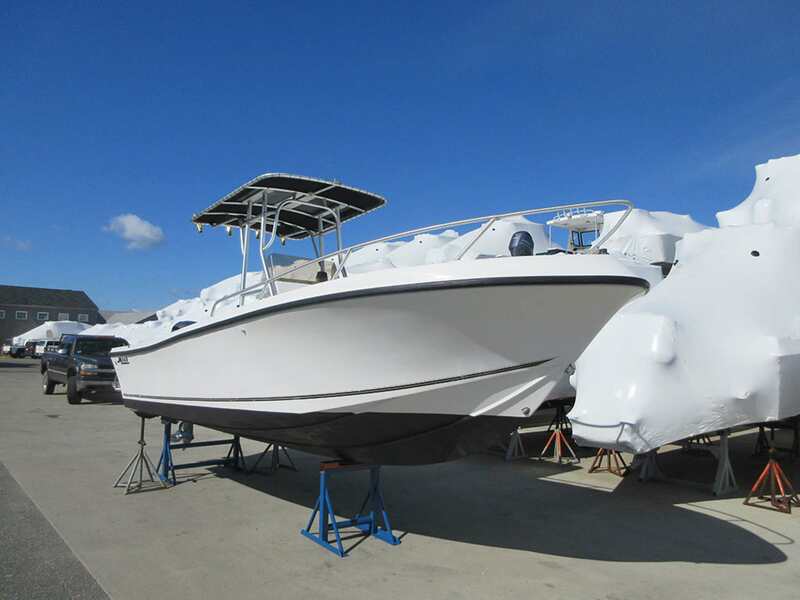 Comes with a 2015 Yamaha F60LA engine with only 20 hours, leaning post, bimini top, side rails, racor fuel filter, new cable steering, no trailer. 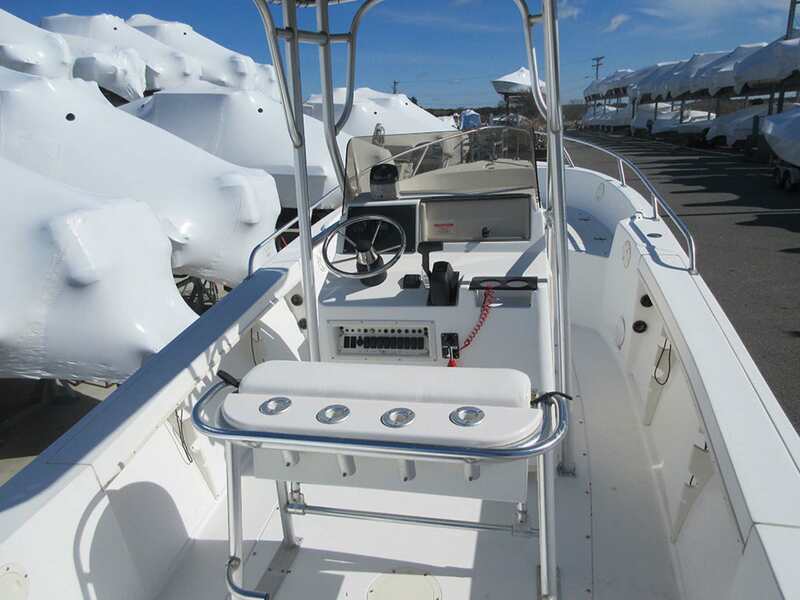 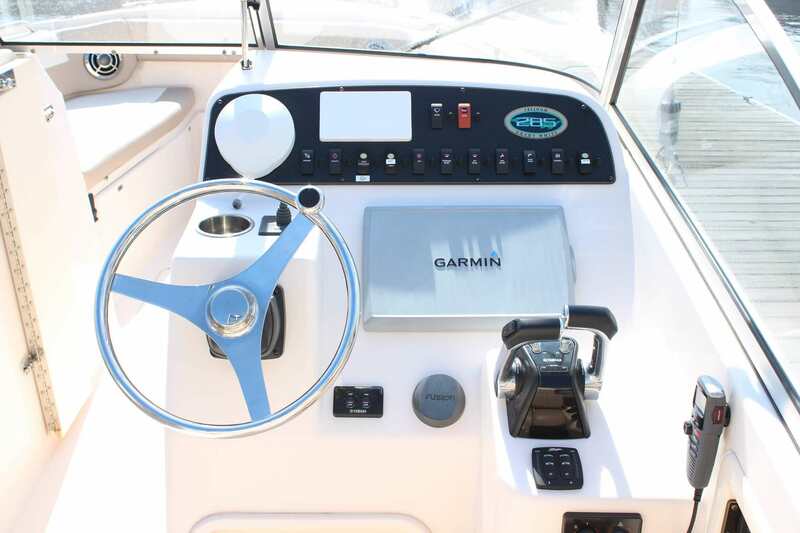 Comes with twin F250 four strokes, 60 hours, one owner boat, ski pylon, live well, bow thruster, wet bar with electric helm seat, fusion satellite stereo, Garmin 6212 GPS with GSD22 sounder module, Garmin VHF radio with remote MIC, marine head with macerator and holding tank. 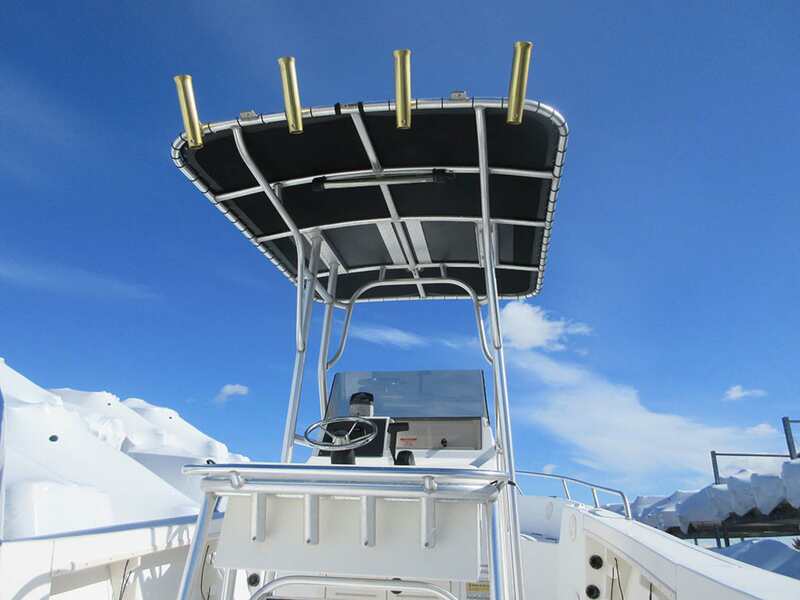 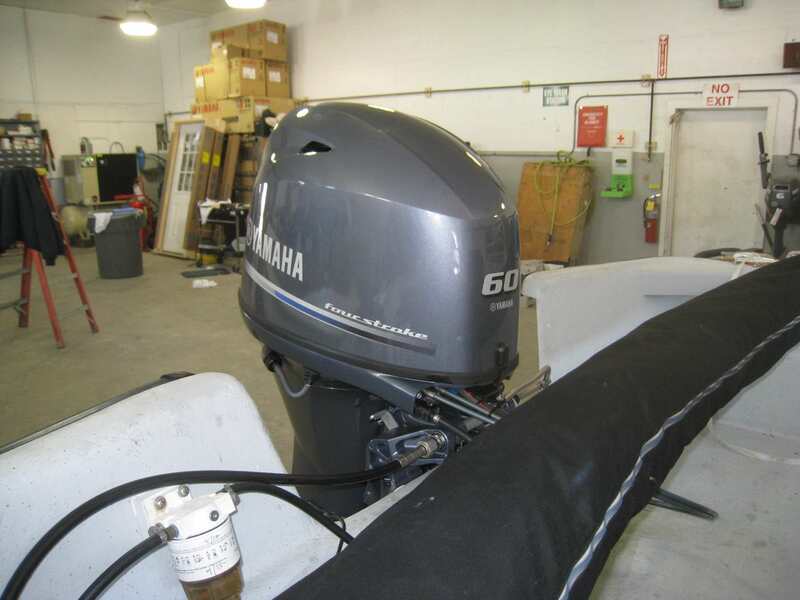 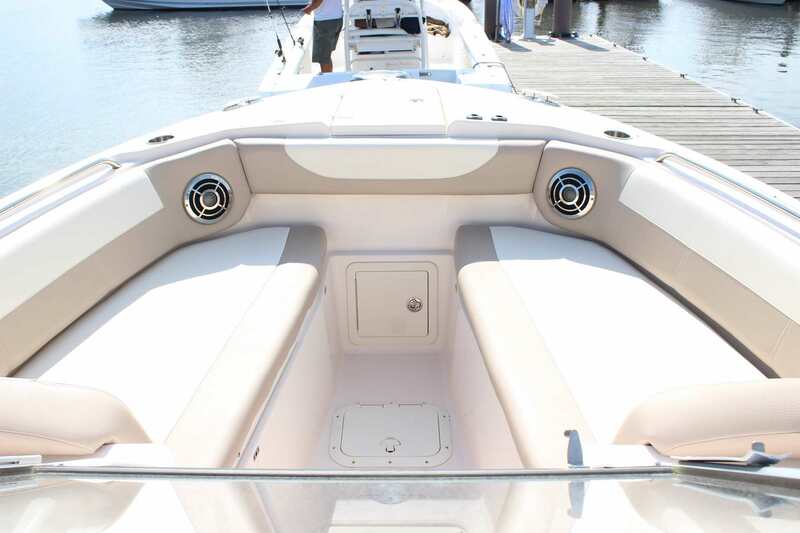 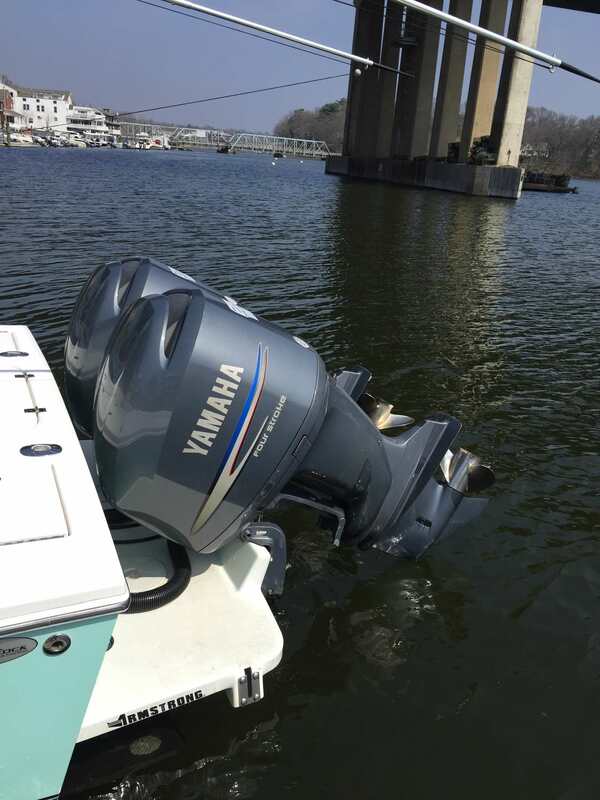 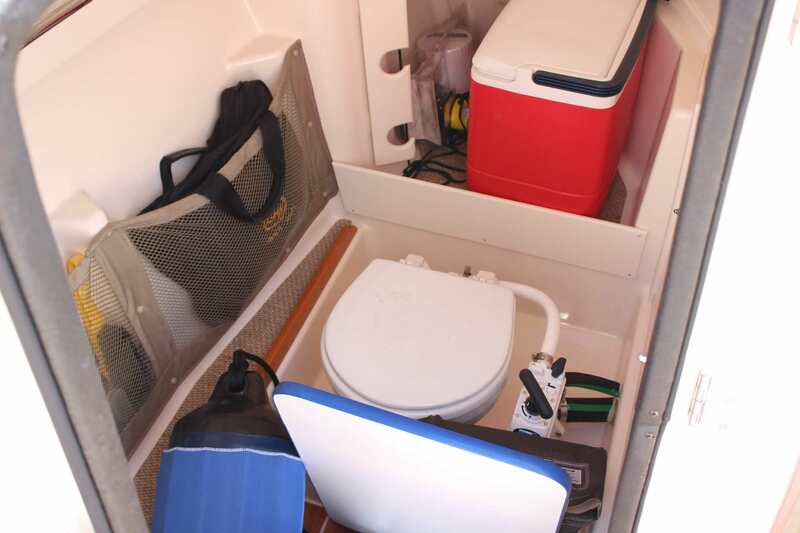 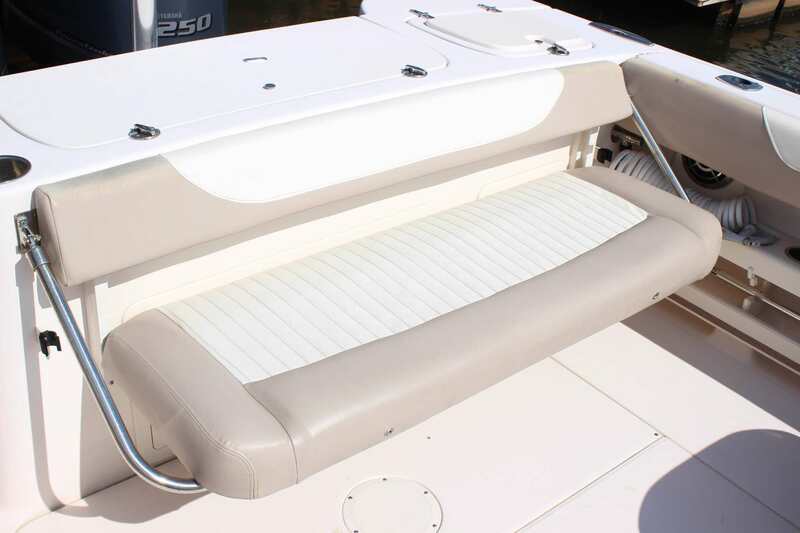 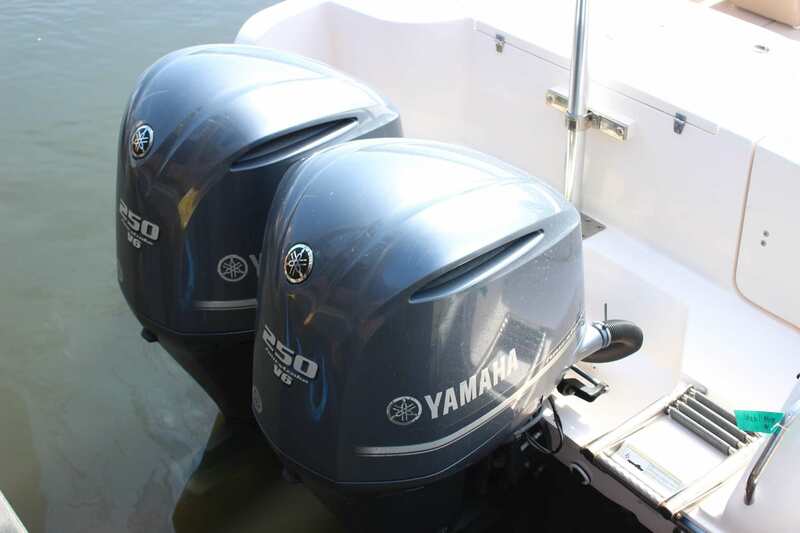 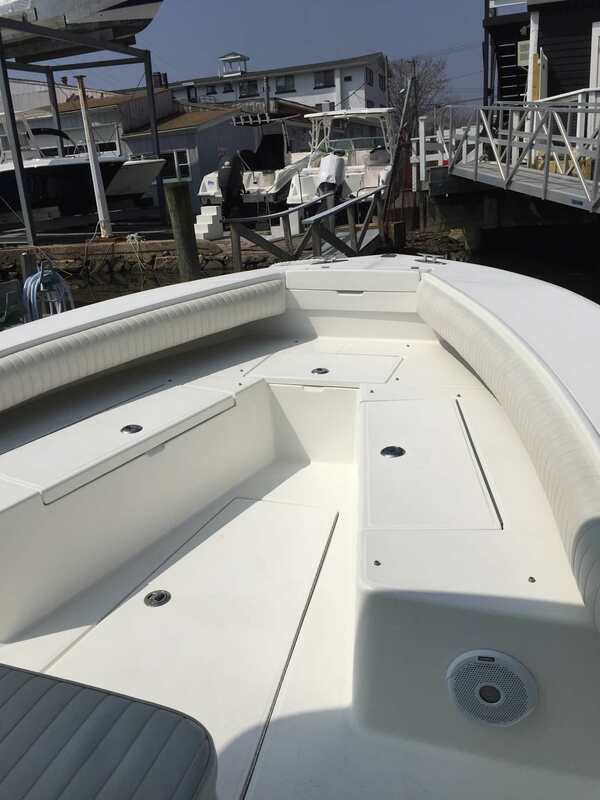 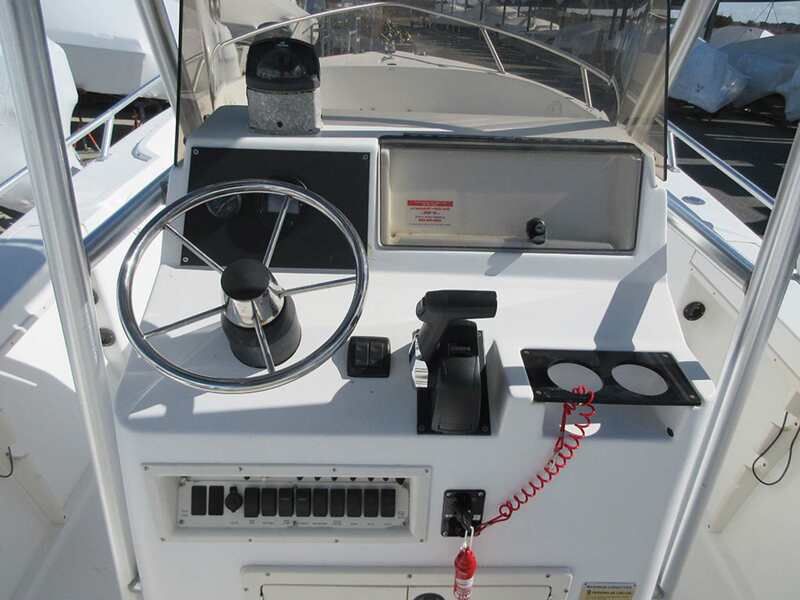 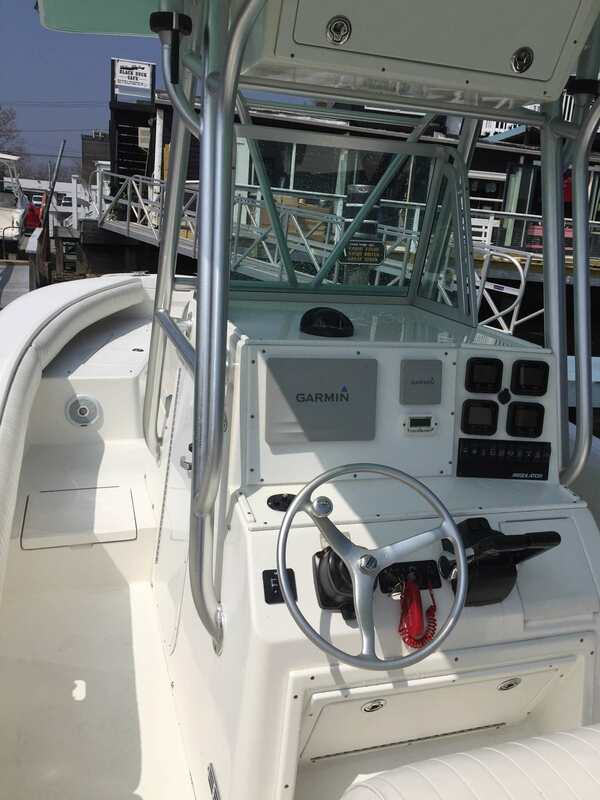 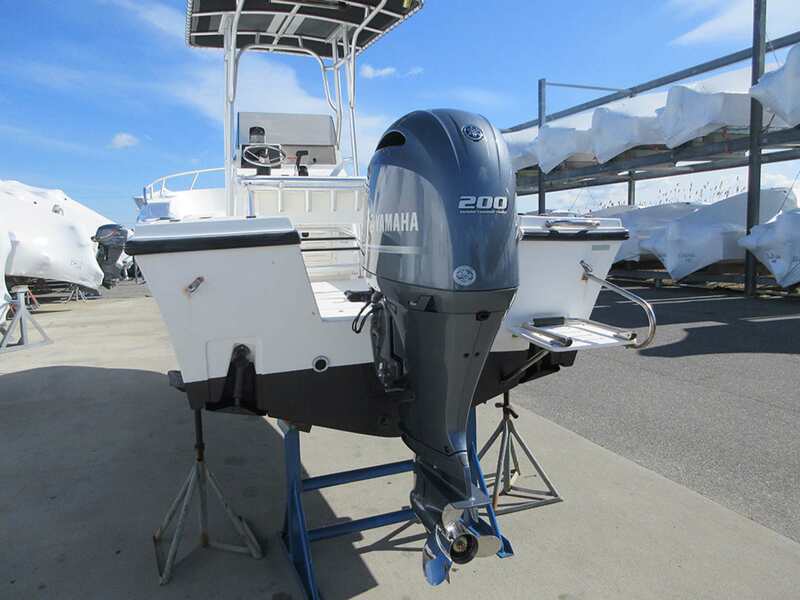 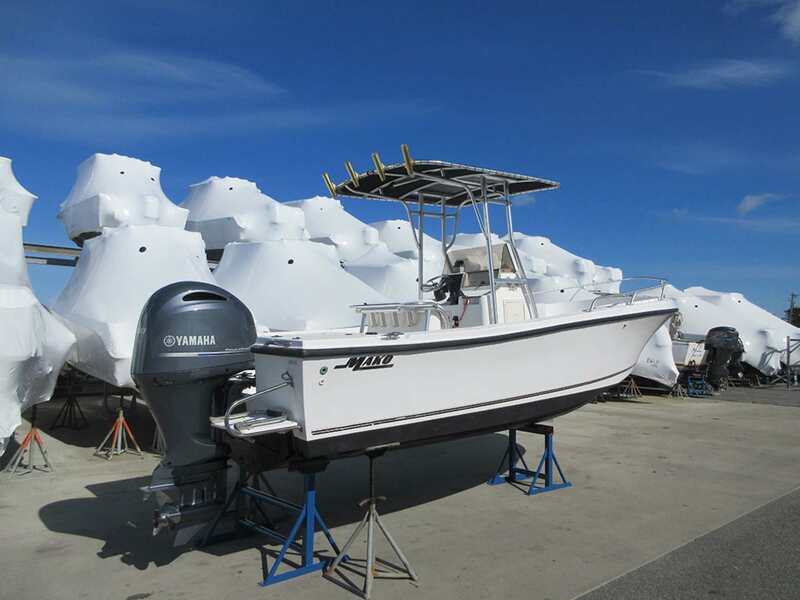 New Yamaha F200 Inline 4 Cylinder Engine, T-Top, swim platform, trim tabs, console tackle drawers, bow rail, leaning post, new fuel tank and hoses, all new canvas and cushions.